Fintech companies continue to change the lending sector in very exciting ways. The change affects every aspect including the manner in which profits are generated, the interaction between the lenders and the consumers, the underwriting process and the loan assessment processes. If you wish to get a loan from a fintech lender, you will need to apply online after which the following processes take place. 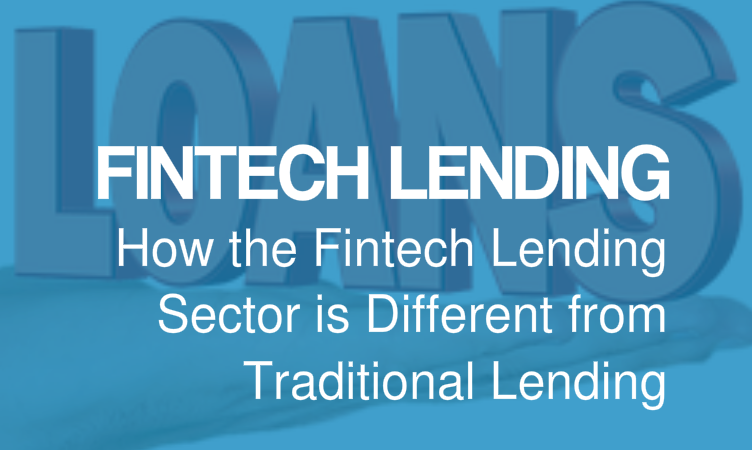 Here are key differences between fintech lending and traditional lending. Fintech lending sector has unique products that are not available with traditional lending. Fintech companies such as Earnest and SoFi offer student loan financing, factoring loans, business lines of credit and invoice financing. Fintech lenders usually approve loans faster than traditional lenders. With fintech lenders, you can request and receive a loan within 24 hours. In fact, if you are borrowing a small amount on your smartphone app, you will get it in less than 10 minutes. Fintech lending has come with lending models that never existed before. Traditional lenders usually have to accept deposits from customers and lend out part of it to customers in need of a loan. Notably, banks charge more interests on loans and give little interests on deposits. However, with fintech, there is no need to take deposits at all. Peer-peer lending allows individuals to earn interest by lending to others. As a prospective fintech borrower, you do not have to give so much of your details, you only need to present a compelling story to secure credit. Fintech companies have an automatic lending process. This aspect significantly contributes to their effectiveness. Automation decreases the operation costs enabling the fintech lenders to offer low-interest loans. Some traditional lenders still rely on humans to handle the underwriting process including risk assessment. Consequently, the process takes long and is expensive. Fintech companies offering online loans analyse data that relates to a customer to assess their likelihood of defaulting. Some of the sources of this data are UPS, QuickBooks, Amazon, Yodlee, Facebook, Yelp and LinkedIn. When this data is analysed, it gives a picture of the prospective borrower’s creditworthiness. Fintech lenders are capable of offering credit to more borrowers, thanks to their lending models. consequently, a new crop of students, small business owners, consumers and many more who could not access loans through the traditional lending model can do so through fintech. 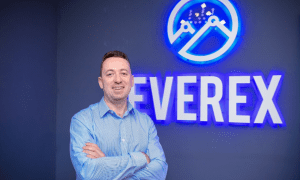 Fintech lenders leverage on technology to safeguard the details of the borrowers. The companies use tokens to just view data from other sites and do not save or keep it. This preserves the integrity of the customer’s details by ensuring that the lender cannot use it for any other purpose. Fintech lenders have changed the lending industry considerably. It is hoped that as the advancement in technology continues, they will make the process even simpler and cheaper to enable more people to access credit.